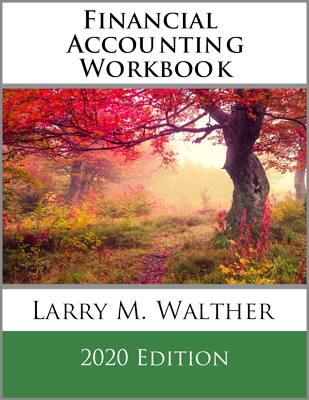 Accountants must always be cognizant of the capacity of financial statement users to review and absorb reports. Sometimes, the accountant may decide that a simplified presentation is sufficient. 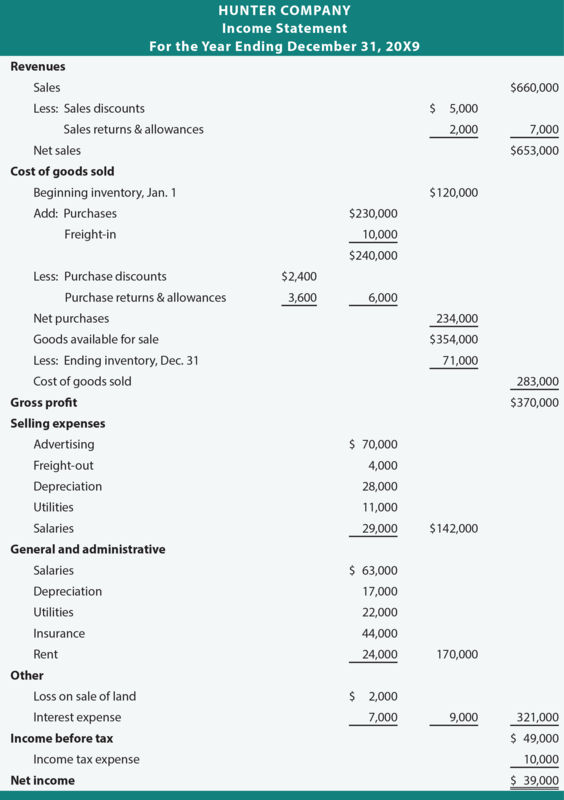 In those cases, the income statement may be presented in a “single-step” format. Caution should be used when examining a single-step presentation. One should look at more than the bottom-line net income, and be certain to discern the components that make up income. For example, a company’s core operations could be very weak, but the income could be good because of a non-recurring gain from the sale of assets. Tearing away such “masking” effects are a strong argument in favor of a more complex multiple-step approach. 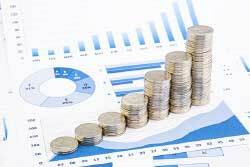 A multiple-step income statement divides business operating results into separate categories or steps, and enhances the financial statement user’s ability to understand the intricacy of an entity’s operations. Often, companies will wish to further divide the expense items according to their nature: selling expenses (costs associated with the sale of merchandise) or general and administrative (costs incurred in the management of the business). Some costs must be allocated between the two categories; like depreciation of the corporate headquarters wherein both sales and administrative activities are conducted. A business may, from time to time, have incidental or peripheral transactions that contribute to income. For example, a business might sell land at a gain. Or, a fire might produce a loss. These gains and losses are often reported separately from the ongoing measures of revenues and expenses. A subsequent chapter includes coverage of additional special reporting for other unique situations, like discontinued operations. Likewise, many businesses break out the financing costs (i.e., interest expense) from the other expense components. This tends to separate the operating impacts from the cost of capital needed to produce those operating results. This is not to suggest that interest is not a real cost. Instead, the company has made decisions about borrowing money (“leverage”), and breaking out the interest cost separately allows users to have a better perspective of how well borrowing decisions are working. Investors want to know if enough extra income is being produced to cover the added financing costs associated with growth through debt financing. Not to be overlooked in the determination of income is the amount of any tax that must be paid. Businesses are subject to many taxes, not the least of which is income tax, which must be paid, and is usually based on complex formulas related to the amount of business income or value added in production. As a result, it is customary to present income before tax, then the amount of tax, and finally the net income. There are countless variations of these calculations, but they all highlight the issue of evaluating trends in performance separate and apart from absolute dollar amounts. Be aware that margins can be tricky. For example, suppose Liu’s Janitorial Supply sold plastic trash cans. During Year 1, sales of cans were $3,000,000, and these units cost $2,700,000. During Year 2, oil prices dropped significantly. Oil is a critical component in plastics, and Liu passed along cost savings to his customers. Liu’s Year 2 sales were $1,000,000, and the cost of goods sold was $700,000. Liu was very disappointed in the sales drop. However, he should not despair, as his gross profit was $300,000 in each year, and the gross profit margin soared during Year 2. The gross profit margin in Year 1 was 10% ($300,000/$3,000,000), and the gross profit margin in Year 2 was 30% ($300,000/$1,000,000). Despite the plunge in sales, Liu may actually be better off. Although this is a dramatic example to make the point, even the slightest shift in business circumstances can change the relative relationships between revenues and costs. A smart manager or investor will always keep a keen eye on business trends revealed by the shifting of gross profit and net profit percentages over time. 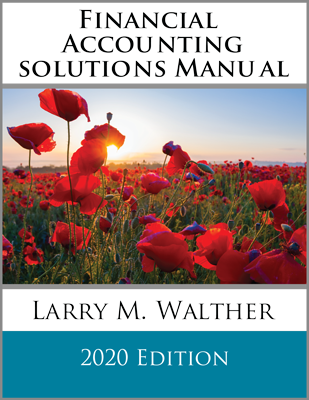 International financial reporting standards and practices do not prescribe a detailed format for the income statement. Thus, the concepts of “multiple-step” and “single-step” presentations are not as relevant. Instead, the global perspective focuses on reporting of revenues, financing costs, profit shares from ventures/investments, tax expense, and profit or loss. Further, expenses may be classified according to either nature or function. Classification by “nature” means that a company would elect to categorize and present information relating to utilities expense, salaries expense, advertising expense, insurance expense, and the like. Alternatively, classification by “function” means that a company would instead classify expenses according to their purpose: manufacturing, administrative, sales, and so on. 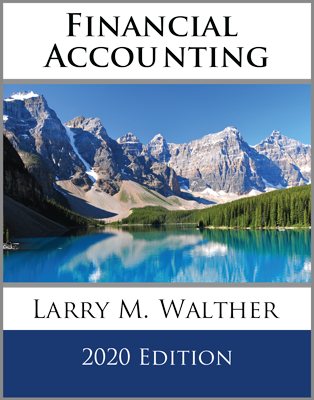 If a functional classification scheme is used in the income statement, then supplemental disclosures ordinarily provide additional detail about the underlying nature of costs incurred by the organization. In addition, global accounting rules are sometimes more permissive than U.S. rules when it comes to recording gains or losses that are based upon changing values of long-term assets like land and buildings. Thus, a company that is reporting globally might prepare an additional statement that reconciles net income to this broader concept of income measurement. The statement is sometimes called a statement of recognized income and expense. 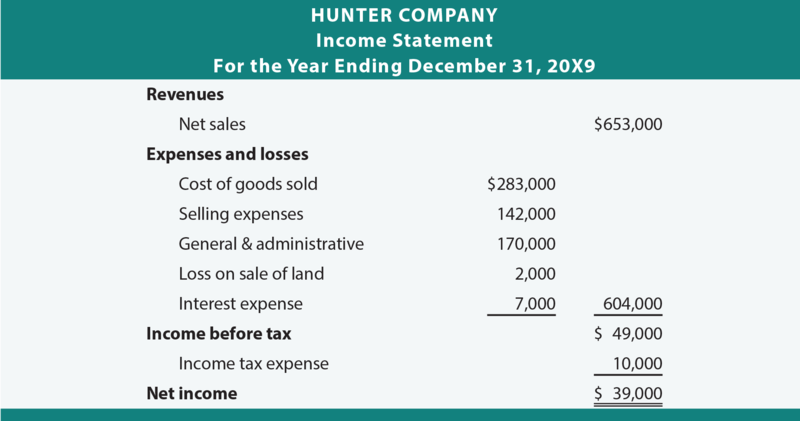 Note the many important differences between the single- and multiple-step income statements. Be able to calculate profit margin ratios from an income statement. 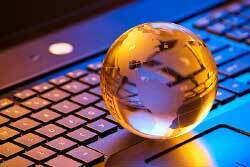 Be aware of differences in global income reporting approaches.